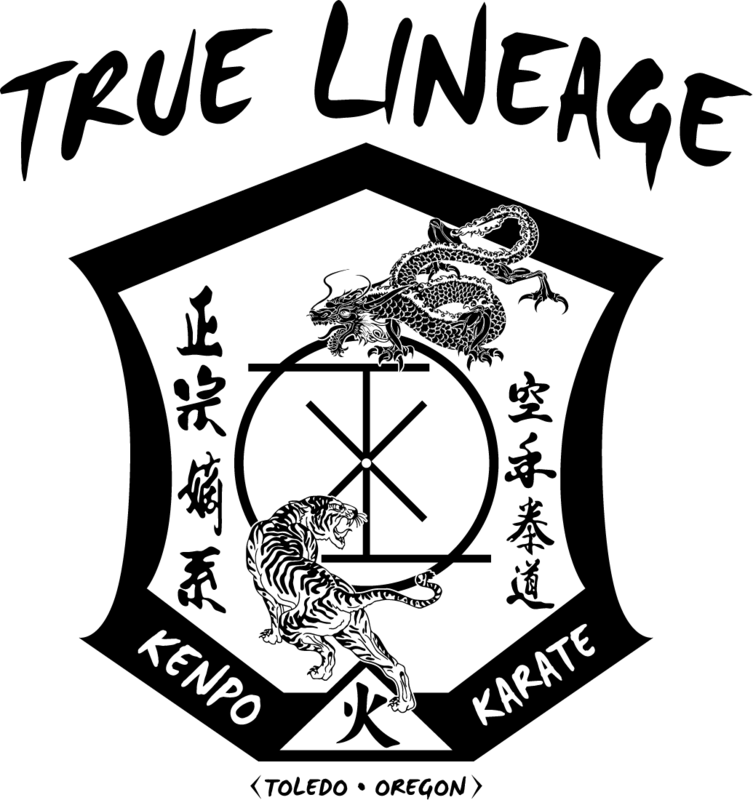 This Is A Complete Kenpo Karate System Of Martial Arts. We Do Not Omit Or Limit Information Being Taught To Our Students, Therefore We Teach A Full Curriculum Of Kenpo Karate. This Is Not A Watered Down Version Of Kenpo, Nor Do We Teach A "Hybrid Of Martial Arts" That Substitutes Other Types Of Karate In An Effort To Make Our Curriculum Appear Complete. We Do Not Need To Do This, Simply Because Our Lineage And System Is Complete Unto Itself. Our Goal Is To Provide The Community With High Quality Kenpo Karate Vs. Bits And Pieces Of A Few Select Types Of Martial Arts. Given The Complexity Of A Single System, We At TLKK Feel That Purity And Completeness Of A System Makes A Difference In One's Training. This Means Our Students Will Learn 100% Of Our System Instead Of 20% (If Lucky) Of 3 Or 4 Different Systems. Each Student Will Be Taught Both "How" & "Why" Our Techniques, Basic Moves, And Principles Of Motion Should Be Done Based On This Long Respected Lineage Of Kenpo Karate. All Belts (Ranks) Will Be Earned Through Rigorous Training, Practice, And Honing Of One's Skill, And It Will Be Based On Knowing The Information As It Was Originally Intended To Be Taught, While Learning In A Fun, Safe, Family-Like Atmosphere. Ultimately, The Whole Point Of Learning Martial Arts Is To Learn. For This Reason Alone, We Do Not Hide Or Omit Information About Our Techniques, Basic Moves, Or Our Philosophy From Our Students. We Offer Group And Private Classes For All Persons Ages 5 And Up, With A Modified Class Structure For Those Younger Than 5 Years Old. We Offer Physical Education, Physical Conditioning, Kick Boxing Classes & Workshops On Tactical Self-Defense For Women And People At Risk. We Also Offer Sparring And Weapons Training For Those Who Are Interested In That Aspect Of Martial Arts Training. Students Will Learn To Fight And Defend Themselves Using A "Real World" Mentality And "Street Smart" Practicality, While In A Rigorous Yet Controlled Environment. Although The Conditions Will Be Controlled, Our Students Will Regularly Be Pushed To Gain A Greater Level Of Skill And Achievement In Kenpo Karate, Just In Case They Have To Use What They Know In A Real Confrontation. This Idea Allows Our Students To Grow To Their Full Potential, By Learning Tactical Self-Defense, Physical Conditioning, And Sound Martial Arts Knowledge As They Journey Towards Black Belt Rank. Kenpo promotes self-defense, confidence & self-esteem, mental fortitude, fitness, athleticism, balance, coordination, discipline and socialization.